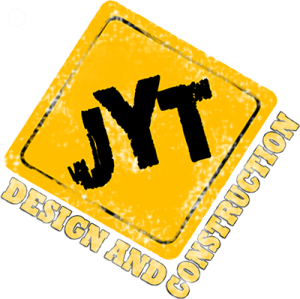 Architectural design & build solutions. in the construction & building maintenance industries. Engineering your Dream with Us. Top quality design & build at affordable cost.